We are a young company based in Edinburgh. We provide web-based solutions for the short term letting/self catering market. Our online booking and web publishing software provides the flexibility and power required by this rapidly developing market place. We have a rapidly expanding marketing network with a wide range of properties across the UK, producing increasing numbers of bookings for short term let properties. We are a small, young team based in Cardiff and Edinburgh. Hello everyone! With extensive experience in developing directory based web-sites within the travel industry and online booking systems that blow the other guys out of the water - Craig's here to do the same within the short term rental market. Building online comunities and useful, appealing and generally really cool websites is what Gareth does. Now sprinkling this magic in the short term let sector. And a BIG thank you to our technical team (based in Edinburgh) who develop our software and keep us going each day! 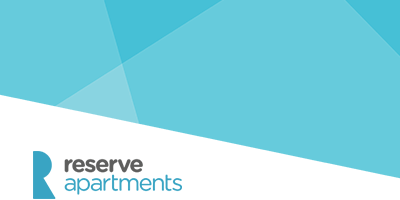 To find out more about our full Holiday Home Management offering please visit Wearereserve.